In Islam, both parents and children have rights and responsibilities. Breastfeeding from his or her mother is considered a child's entitled right, and breastfeeding is highly recommended if the mother is able. "Mothers shall breastfeed their children for two whole years, for those who wish to complete the term" (2:233). "His mother carried him, in weakness upon weakness, and his period of weaning is two years" (31:14). In a similar verse, Allah says: "His mother carried him with hardship, and gave birth to him in hardship. And the carrying of the child to his weaning is a period of thirty months" (46:15). Therefore, Islam strongly recommends breastfeeding but recognizes that for various reasons, parents may be unable or unwilling to complete the recommended two years. The decision about breastfeeding and the time of weaning is expected to be a mutual decision by both parents, in consideration of what is best for their family. “If they both (parents) decide on weaning, by mutual consent, and after due consultation, there is no blame on them" (2:233). "And if you decide on a foster-mother for your offspring, there is no blame on you, provided you pay (the foster-mother) what you offered, on equitable terms" (2:233). According to the Qur'an verses quoted above, it is considered a child's right to be breastfed until the approximate age of two. This is a general guideline; one may wean before or after that time by mutual consent of the parents. In case of divorce before the weaning of a child is complete, the father is obligated to make special maintenance payments to his nursing ex-wife. In some cultures and periods, it has been customary for infants to be nursed by a foster-mother (sometimes called a "nurse-maid" or "milk mother"). In ancient Arabia, it was common for city families to send their infants to a foster-mother in the desert, where it was considered a healthier living environment. 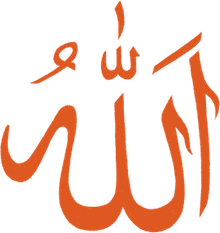 The Prophet Muhammad himself was cared for in infancy by both his mother and a foster-mother named Halima. Islam recognizes the importance of breastfeeding to the growth and development of a child, and the special bond that develops between a nursing woman and a baby. A woman who substantially nurses a child (more than five times before the age of two years) becomes a "milk mother" to the child, which is a relationship with special rights under Islamic law. 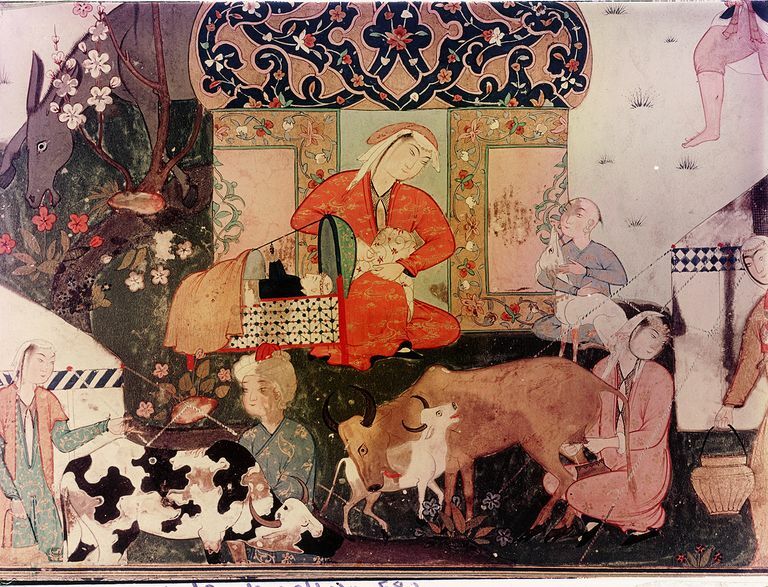 The suckled child is recognized as a full sibling to the foster-mother's other children, and as a mahram to the woman. Adoptive mothers in Muslim countries sometimes try to fulfill this nursing requirement, so that the adopted child can be more easily integrated into the family. Observant Muslim women dress modestly in public, and when nursing, they generally try to maintain this modesty with clothing, blankets or scarves which cover the chest. However, in private or amongst other women, it may seem strange to some people that Muslim women generally nurse their babies openly. However, nursing a child is considered a natural part of mothering and is not viewed in any way as an obscene, improper, or sexual act.